Every year on the Fourth of July, Jeeter’s wife Lou struts in the town parade wearing suspenders made of jumper cables with a tow chain around her waist. A coming-of-age story of an aspiring priest. A personal story of love and sacrifice. A wholly new collection of Lamoille Stories. A boy growing in two very different cultures. A narrative of extraordinarily courageous lives. The emotions and experiences of those who live to eat. A brother and sister coming-of-age story. 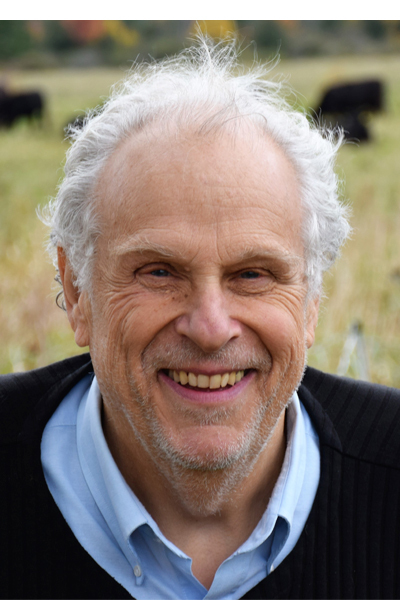 Bill Schubart is a literary fiction writer who writes about Vermont in fiction, humor, and opinion pieces. He was born in New York City. Schubart attended Morrisville grade school, Exeter Academy, Kenyon College, and graduated from UVM with a degree in French. He has lived in Vermont since 1947. 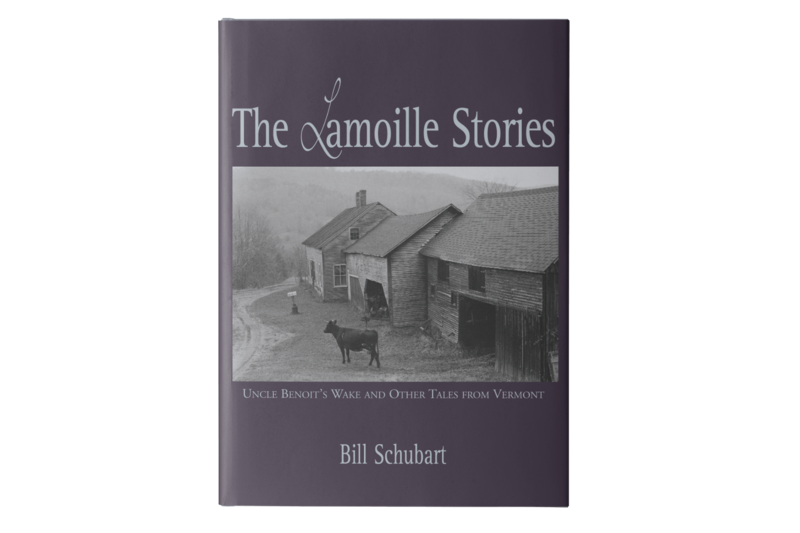 Bill Schubart's Vermont stories of a mostly-forgotten time and place are fresh, authentic, funny in places and sad in others. In addition to his novels, Bill has written a variety of poems, short stories, opinion pieces, and more.